MOSCOW, October 13. /TASS/. 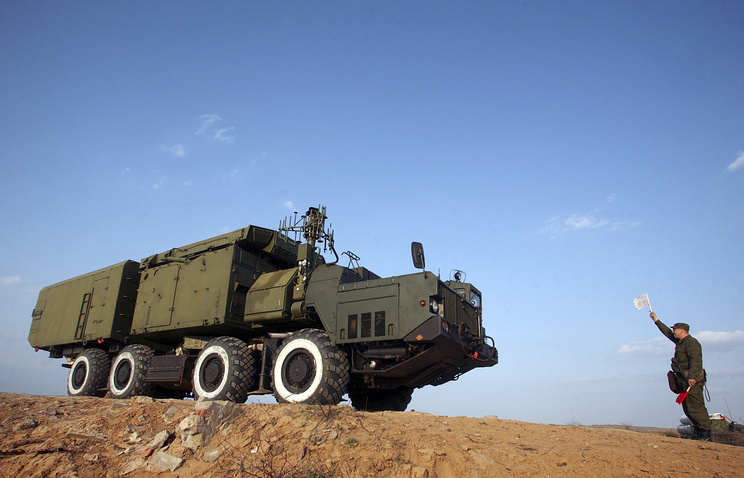 Russia has completed the delivery of S-300 air defense systems to Iran, the Federal Service for Military-Technical Cooperation said Thursday. "Yes, it is through with the supplies," the FSMTC official said in reply to a question. Iranian Defense Minster Hossein Dehghan late last August said Tehran hoped the supplies would be completed within a month. 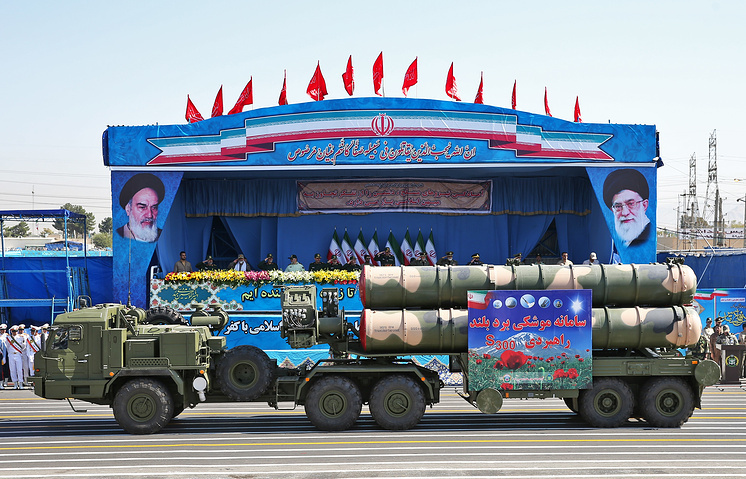 The contract for selling S-300 to Iran was concluded back in 2007 only to be suspended in 2010. In the spring of 2015 Russian President Vladimir Putin lifted the ban from the sale of S-300 to Iran. The contract took effect in November 2015.